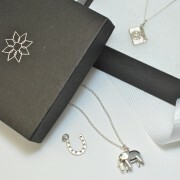 More evidence of our love for all things Africa! 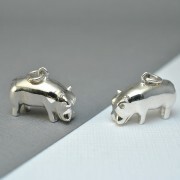 This cute silver hippo is simply charming and bursting with character. 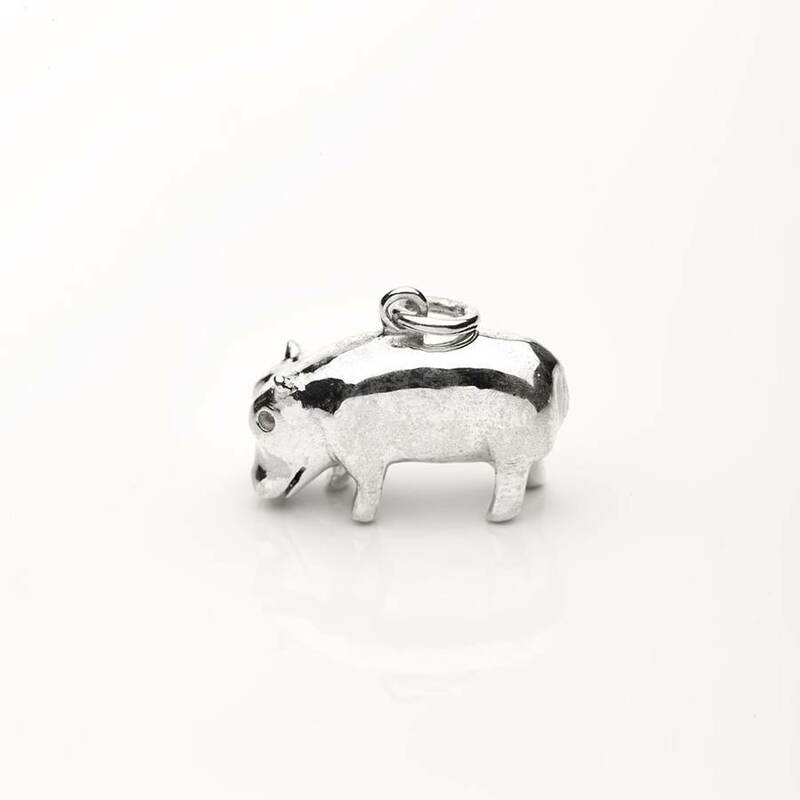 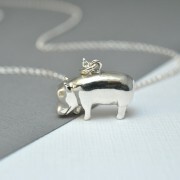 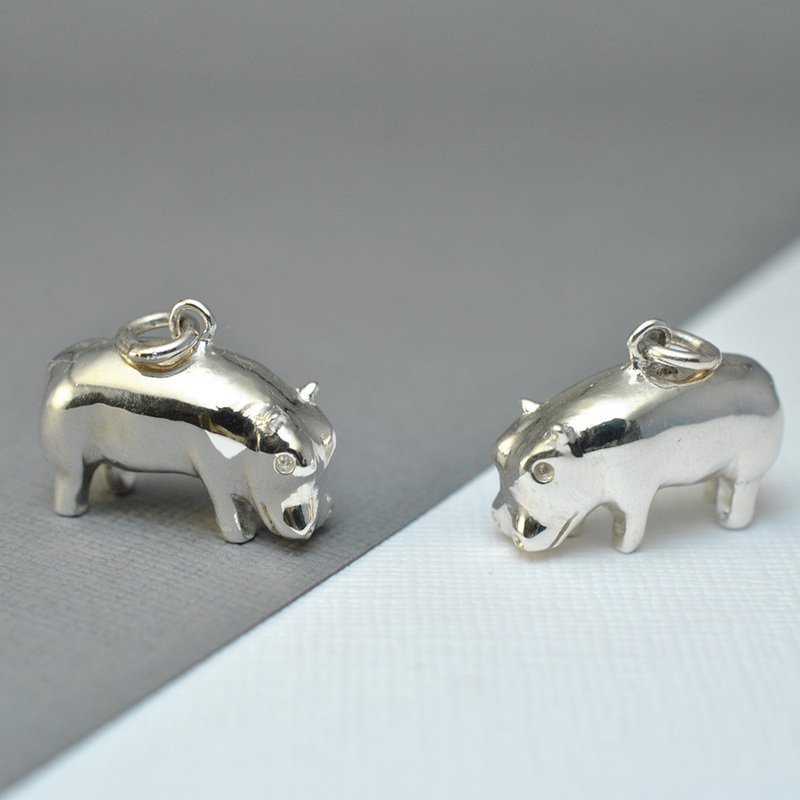 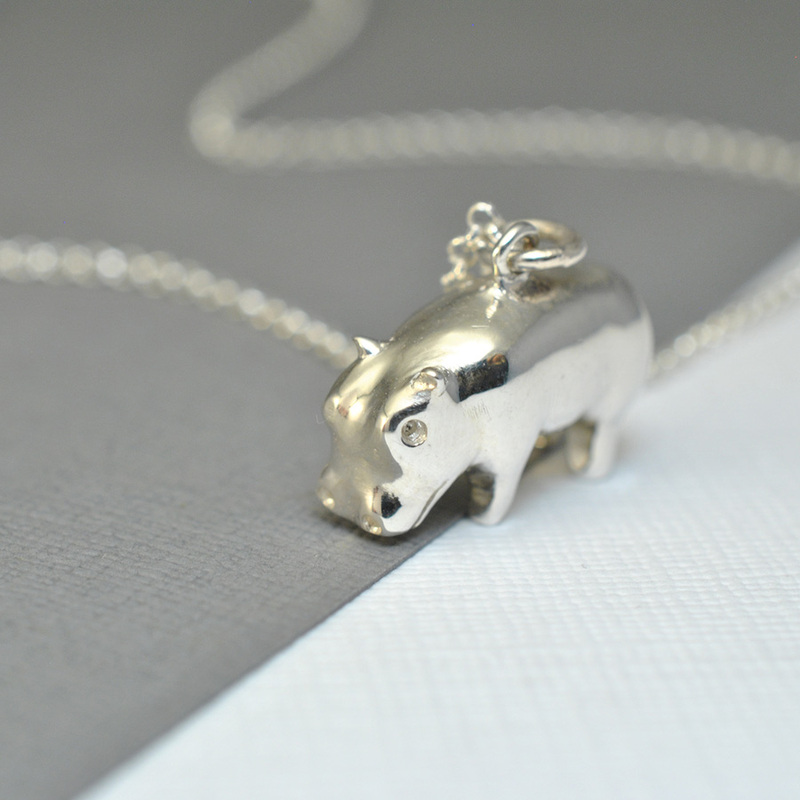 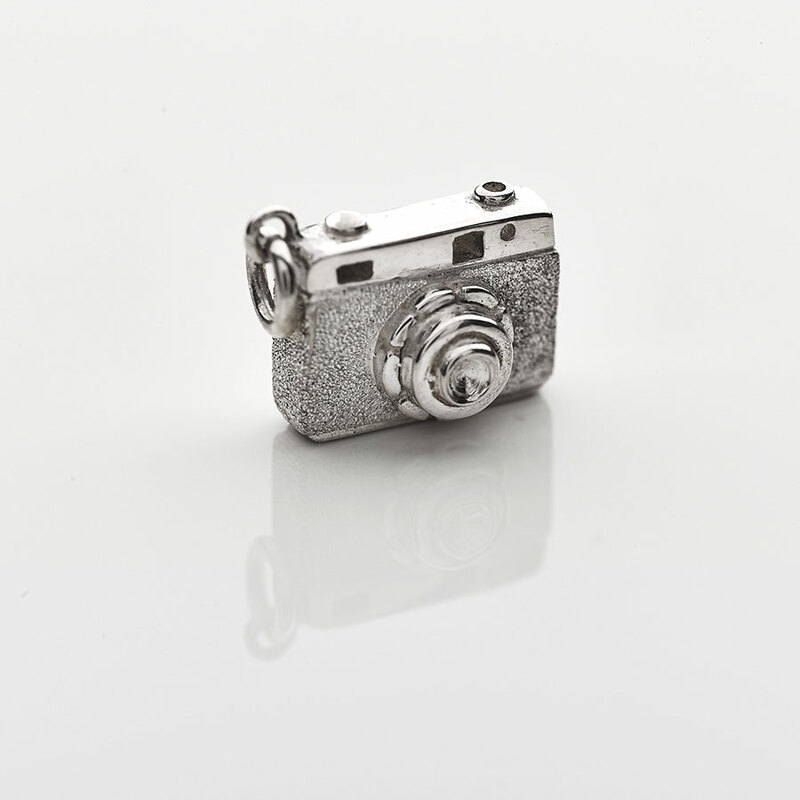 Each one of our hippo pendants are completely three dimensional, made of solid sterling silver and hand finished so they are as unique as the animal itself. 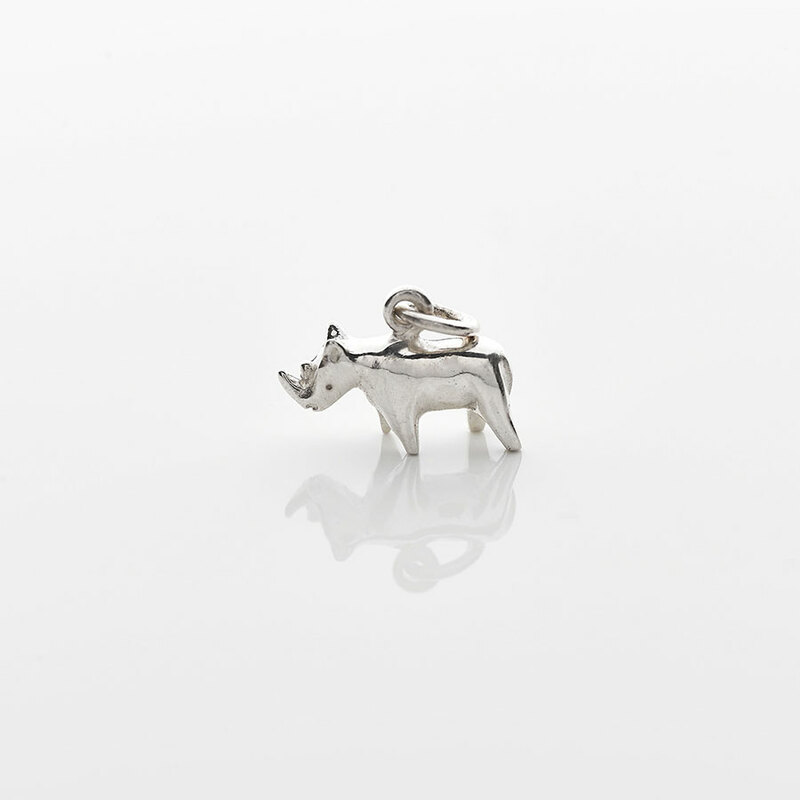 If you’ve fallen in love with this little guy or know someone who could, then we hope you can give him a good home. 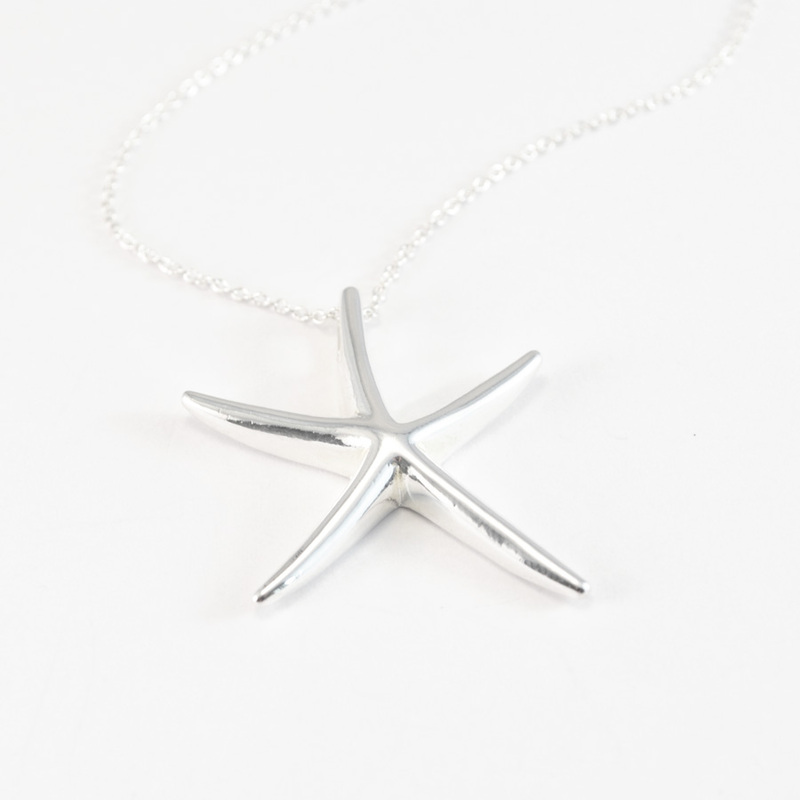 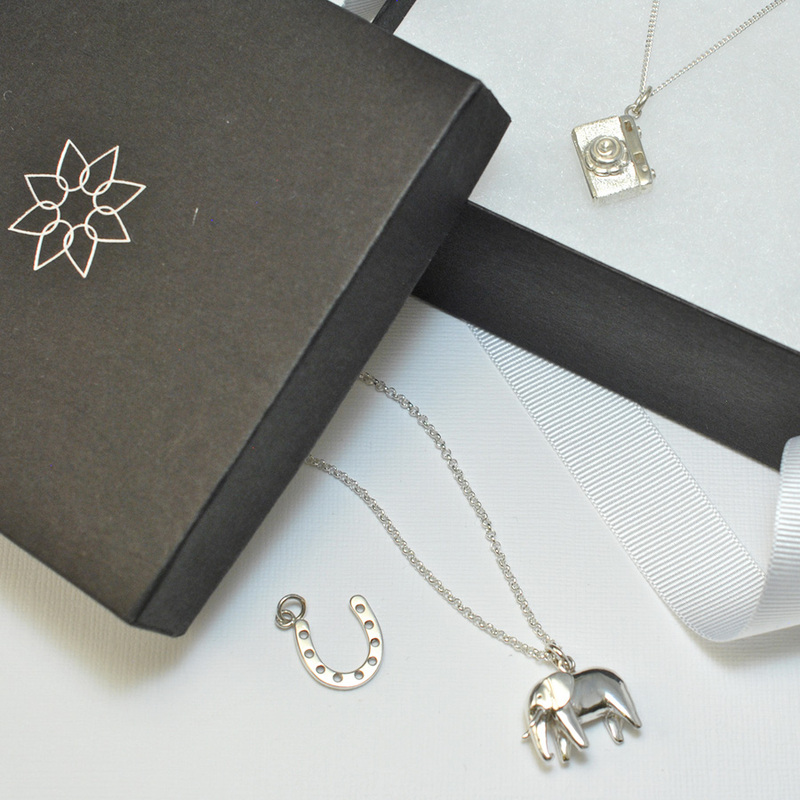 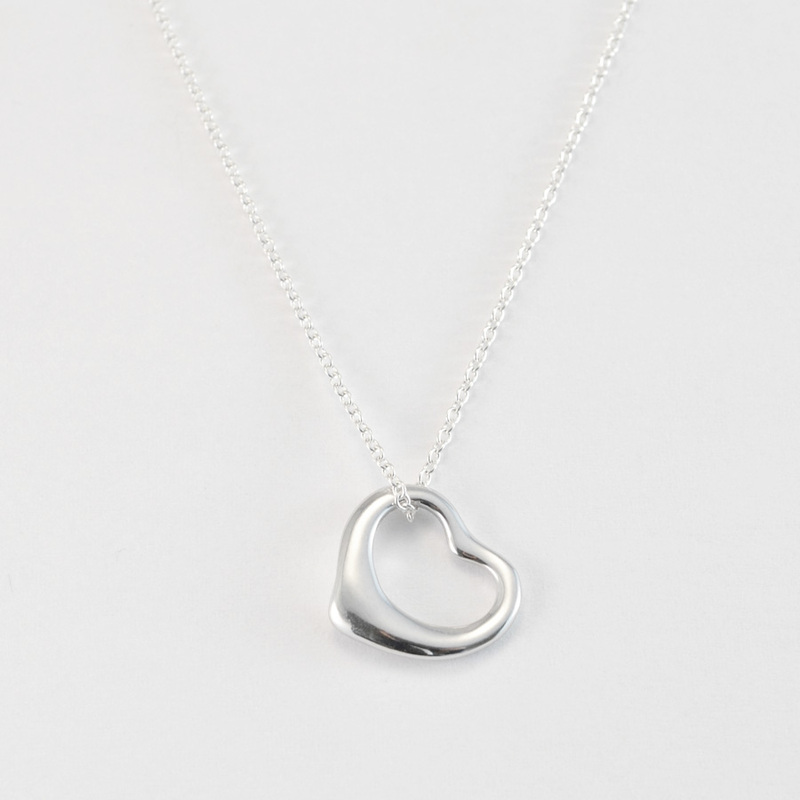 The necklace comes perfectly packaged in our Asimi presentation box complete with a bow and silver care card.